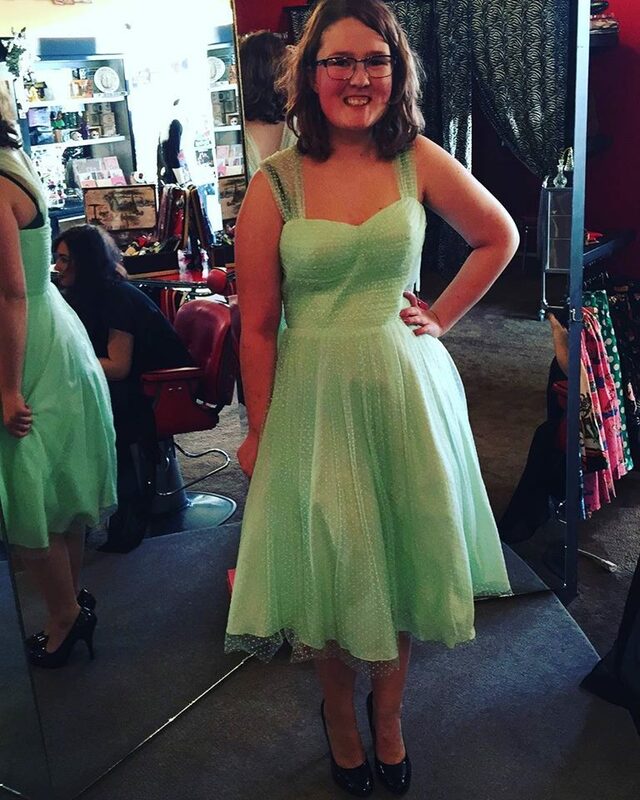 I have had many Instagram messages asking me if I have a post like this…so here we are! I would like to say I have some magical formula on how I grew my bookstagram account (Books + Instagram = Bookstagram) but alas, I do not. And honestly my account isn’t all that large compared to some out there but one of the things I’m going to talk about is just working hard no matter the followers… but more on that later! I really want to focus on the tips and tricks I’ve discovered and learned from other people to help other Bookstagrammer’s who are just getting started or looking for fun ways to switch up how you do things on your accounts! As I’ve already said, ‘Bookstagram’ is simply Instagram Accounts dedicated to books and run by bookworms from all over the world! It’s such an amazing community to be a part of and is the sole reason my TBR (‘To Be Read’) List is spiralling out of control! This applies to anything in life. If you love what you do or, in this case, take photos of that should always be your main priority and I find that when I focus too much on likes and follows I lose my drive, passion, and excitement for what I do. 5. Create your own style. Do what you love! This is your baby. Your thing! 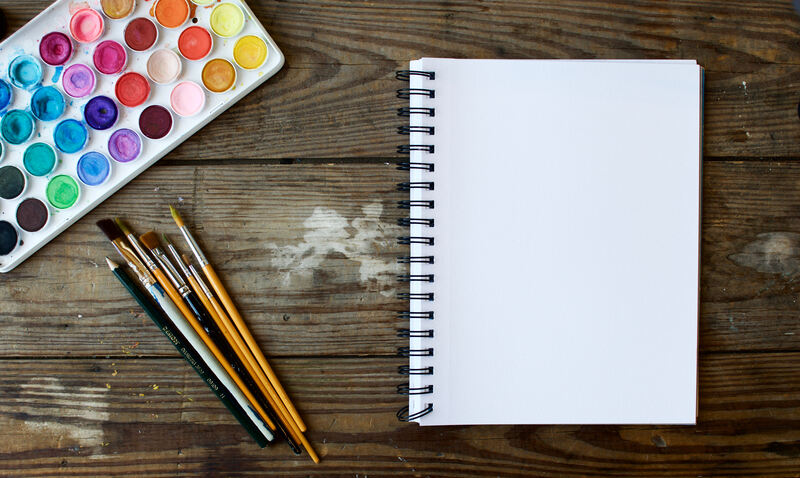 Be creative. Come up with a theme or general look if you want. For me, I started off using just a plain white background (I’ve recently switched to a wooden panelling background) and if you look, my photos are pretty simple. I use very few props and items but for some people, they use lots of props and items! For me, I find that, because I don’t currently have as much time as I would like in a week to take photos I go the more simple route so I can get photos taken but something that is practical for me is also what I love! Like, I have seen some photos where people have multiple books in their photos and multiple props and I love them but that just isn’t for me! So find out what your theme/style is and go for it! Experiment with it. But also don’t constrain yourself to one kind of photo. Decided you don’t like the background you are using? Change it up! Be you! Want to go from shelfie photos to flatlays? Go for it! Only want to post photos using the same 5 books and nothing more? Go for it! Remember, this is supposed to be fun! Don’t work yourself up and stress yourself out! So, my usual hashtags that I have found work for me, (you have to find what works for you! But feel free to swipe my technique 😛 ) are listed there in the caption, and then as you can see I added some hashtags based on the book features in the photo! It’s really just that simple. Just find what works for you (might take a few posts to find what works best for you) and go for it! But hashtags are super important if you want to get your photos out there. And those are some of the tips and tricks I’ve discovered! Did I miss anything? Is there anything else you want more information on? Comment, Send me a message (through my contact page), or find me on social media! 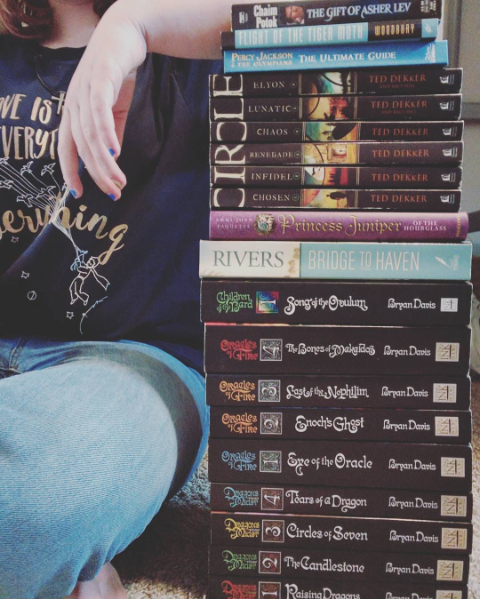 I love helping people pursue bookstagram and doing what they love! Thanks for tuning in! If you liked this post and want to see more like this let me know! 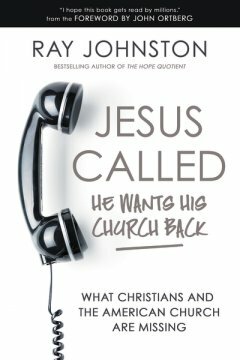 I was recently given a copy of Jesus Called: He Wants His Church Back by Ray Johnston to review from Book Look Bloggers. As early as AD 50, Christians had gotten away from knowing who Jesus really is. Our generation is no different. Jesus’ mission is clear—risk everything in order to take care of people, starting in our home, neighborhoods, cities, and those in need around the world. That’s the Jesus the American Church has missed and needs to meet. In the 1950s, we lost innocence. In the 1960s, we lost respect for authority. In the 1970s, we lost love. In the 1980s, we lost values. In the 1990s, we lost faith. In the 2000s, we lost security. In the 2010s, we lost hope in the future. So life has been insane…but here is whats coming up. So long story short, my computer bit the dust. ( *weeps* ) its why I haven’t been blogging as of late because work has been crazy, my boyfriend was visiting AND I haven’t had the chance to get to the library long enough to actually write up a blog post or two…BUT here I am. At the library writing away and I’m popping in to tell you whats coming up. 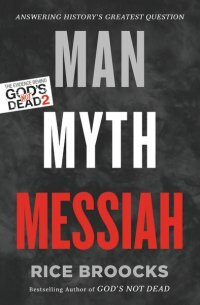 Review: I first heard of Man, Myth, Messiah in the movie God’s Not Dead 2 and I was instantly intrigued as to what it was about. So I was quite excited to have been able to read this as a review copy. “Man, Myth, Messiah” is a great book that shows you how and talks about defending your own faith and what you believe about God. As well, the book explores the proof behind who Christ is, why Christians believe in him and it backs it up, with proof, from not only scripture but also proof from history. I found it both shocking and amazing how many other sources, aside from scripture, pointed to proof that Christ exists. I mean I myself know that everything in creation points to Christ but even sources that were supposed to lead away from any proof of Christ’s existence still pointed to him anyways. I would encourage everyone to read this book. Especially if you have questions about who Christ really is and are maybe on the fence about if He exists or not. It is an intrersting and intriquing read and if you are someone who likes books with a lot of facts and helpful information you can use in your everyday life, this is definitely a book to check out! Just popping in to talk about something called BookLook Bloggers. Basically BookLook Bloggers is a website where, once you have a certain amount of blog followers, you can request books (physical copies and ebooks) for review. Pretty cool right? Something even cooler (yeah yeah, I know thats not used properly) is that I finally applied today and got accepted! I kept meaning to apply for a while now but have been crazy busy! But now I finally just sat down and did it and already I’ve requested some paper back books to read! 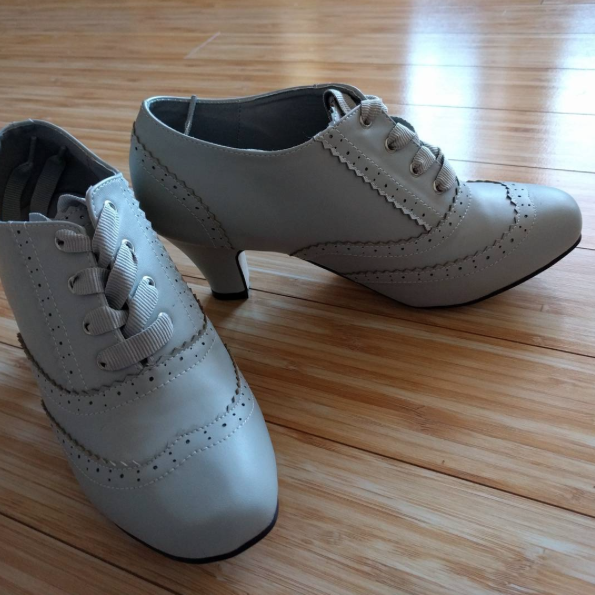 So, it will be a little while before they come (3-4 weeks cause I’m in Canada but YES they ship worldwide!) but by then I should have life together somewhat and I’ll be almost done school at that point which means REVIEWS AND BOOK READING ALL OVER THE PLACE! ….Or maybe. I know it will for sure be more often because I’ll be free from the clutches of High School. From there I’ll be working but minor details my friends, minor details. Is this something you’re interested in and want to check out? Well you can click the link I provided above or (hopefully if this works) click this blog button and it should take you to the website. So its been a while since I’ve written a proper and full book review so I am going to apologize now for the possible mess of a review this could turn out to be. 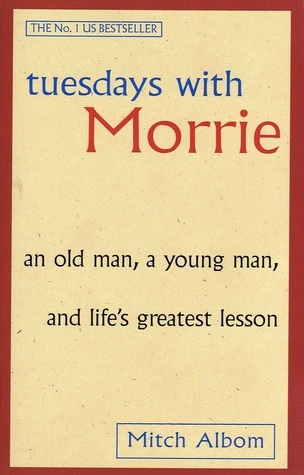 BUT moving on from that warning, Today I am going to review Tuesdays With Morrie by Mitch Albom. Maybe, like Mitch, you lost track of this mentor as you made your way, and the insights faded. Wouldn’t you like to see that person again, ask the bigger questions that still haunt you? Mitch Albom had that second chance. He rediscovered Morrie in the last months of the older man’s life. Knowing he was dying of ALS – or motor neurone disease – Mitch visited Morrie in his study every Tuesday, just as they used to back in college. Their rekindled relationship turned into one final ‘class’: lessons in how to live. Tuesdays with Morrie is this years novel study for my 30-2 English Class. I’m happy to be graduating but SUPER sad that it means I won’t be able to attend my favourite teachers English Class anymore and just like last years novel study (My Name Is Asher Lev by Chaim Potok) I ADORE it. I’ve really come to enjoy non-fiction novels more and more over the last year – so tell me some of your fave non-fiction! – and a bit as it kind of gives you a peek into the lives of other amazing people AND you always come away learning something. Not that you don’t learn something or aren’t impacted by works of fiction (All The Bright Places anyone?) but it is a different effect and approach in non-fiction vs. fiction. But anyways, I fell in love with Tuesdays with Morrie. 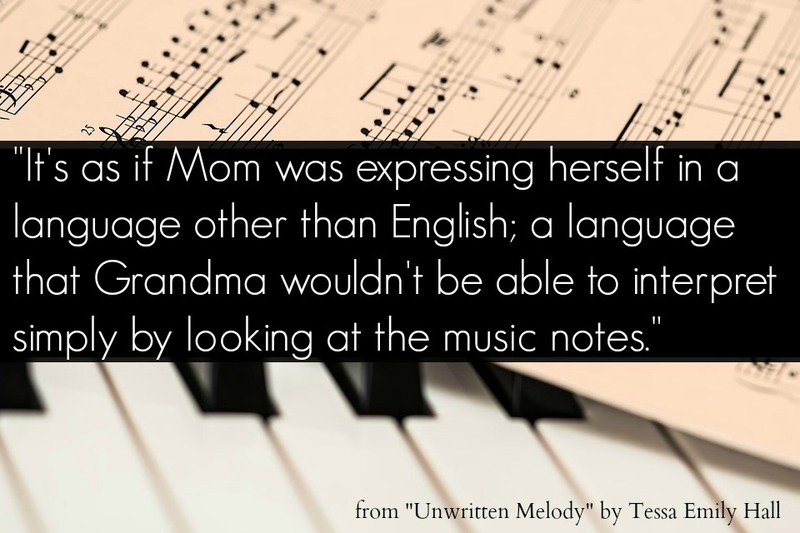 When I first got the book in the mail (online homeschooler, yo. ) I looked at it and kinda frowned at it. I was very hesitant and unsure of the book at first so I wasn’t too keen to start it because there is NOTHING worse than having to do a novel study on a book you hate. But it was short so I figured that, either way I would just read it and get it over with. BUT THEN I WAS VERY SURPRISED GUYS! Myself and Ms. Dunn at the Graduation Retreat I went to in March. I swear that I was in LOVE with this book by the first page I probably finished that book in a span of 3 days I think and right now my copy I borrowed from the school is covered in Dalek Sticky Notes to mark my favourite chapters, pages, and quotes. This book was definitely one of those amazing and impactful books that more or less changes your outlook on life. Basically I’m needing my own copy at this point so I can highlight and underline and then give the book to others to borrow. Amazing book with some WONDERFUL life lessons. Its been forever and a year ago that I’ve done a cover reveal (or it feels like it) but FINALLY I’m doing one now! Today I’m going to be revealing the cover for Book 3 of Roseanna White’s Ladies of the Manor series and I’m super excited to show you the cover because IT. IS. STUNNING! BUT! Before I show you it, its time to tell you lovely people about the series first. SO! The Ladies of the Manor Series take readers back in time to Edwardian England, when automobiles and electric lights were all the rage, but the old way of life still ruling the land. Lords and ladies, maids and valets…and in this case, a dose of danger and mystery to take them all on their journey to love. and now! with all this lovely info shared about the series and the author that is BOUND to have you dying to read this story its time to reveal the cover! So without further ado. 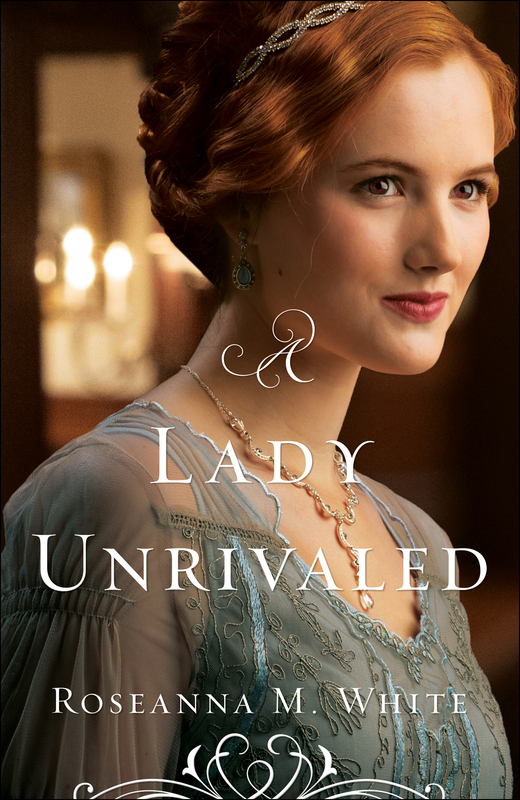 Here is the BEAUTIFUL and STUNNING cover for A Lady Unrivaled! 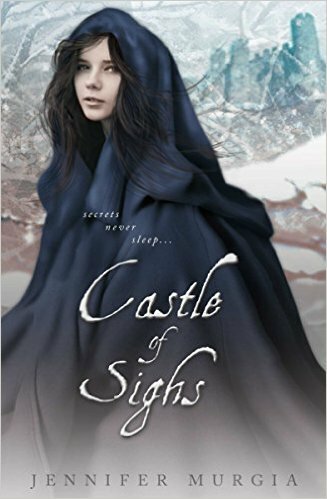 Castle of Sighs || It’s Release Day! Apologies on my absence on the blog as of late. Life is CRAZY and I’m drowning in assignments these last few weeks haha. I may not get a writing post up Wednesday but I will try to get it up sometime this week 😀 But for now….It’s time for a release day celebration! In this sequel to FOREST OF WHISPERS, Some secrets cannot be kept—in life or in death. Months have passed since Rune has heard a single whisper from her long-dead mother, the great witch of Bavaria. But the absence of one evil has only made room for another. “FOREST OF WHISPERS drew me in from the very first page! 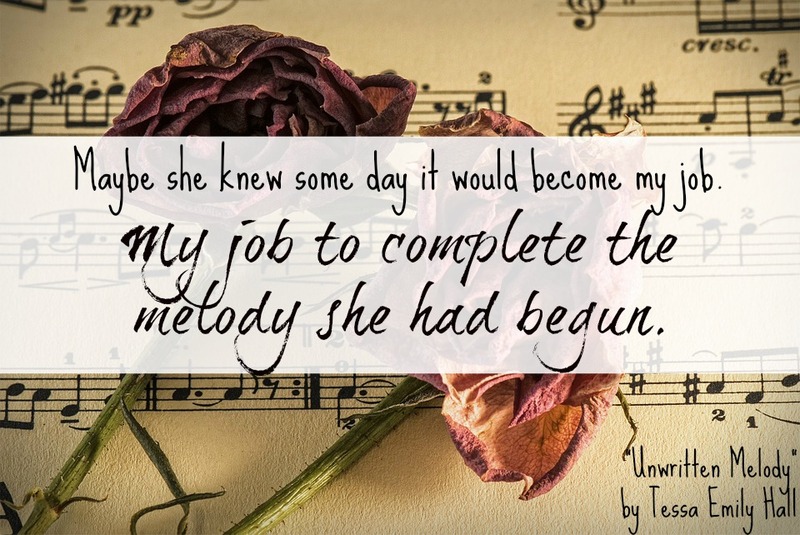 Rune is a capable and empathetic heroine who had me rooting for her from the start. 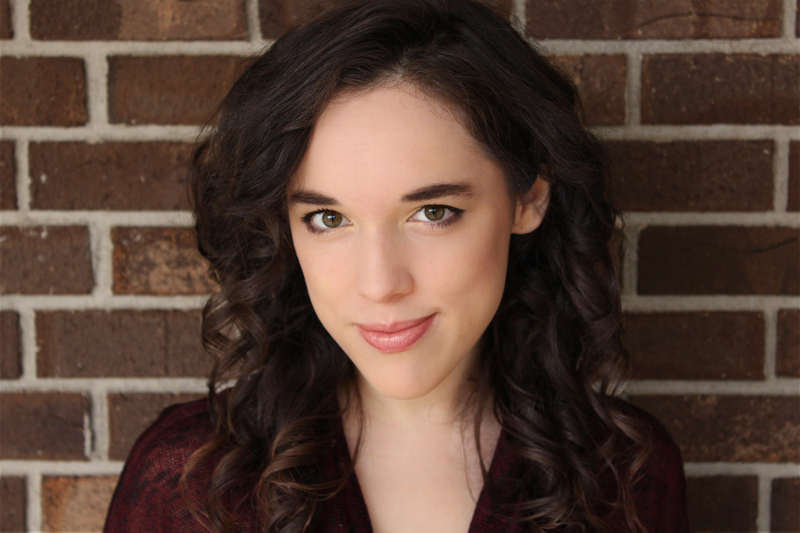 Fans of witch and rune-lore will enjoy this darkly woven tale.” ~Amalie Howard, author of critically acclaimed Waterfell, The Almost Girl, and Alpha Goddess, a Spring 2014 Kids’ INDIE NEXT title.